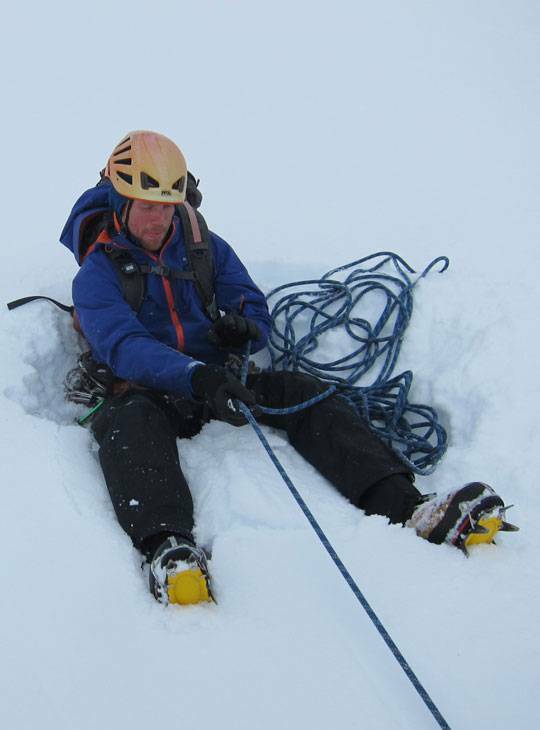 You've already completed the Scottish Winter Mountaineering Course (or you've got similar experience), and you want to develop and consolidate your skills and experience even further. You'll advance your winter mountaineering skills with a combination of practical instruction from our friendly, highly experienced instructors and ascents of many of the finest summits in the Western Highlands. We'll continue to hone your skills over the week on steeper snow and winter scrambling terrain. Refresh and improve your winter navigation and avalanche evaluation whilst undertaking big days out in the mountains. This course will be delivered from our scenic winter base in Scotland, the Alltshellach hotel in North Ballachulish. 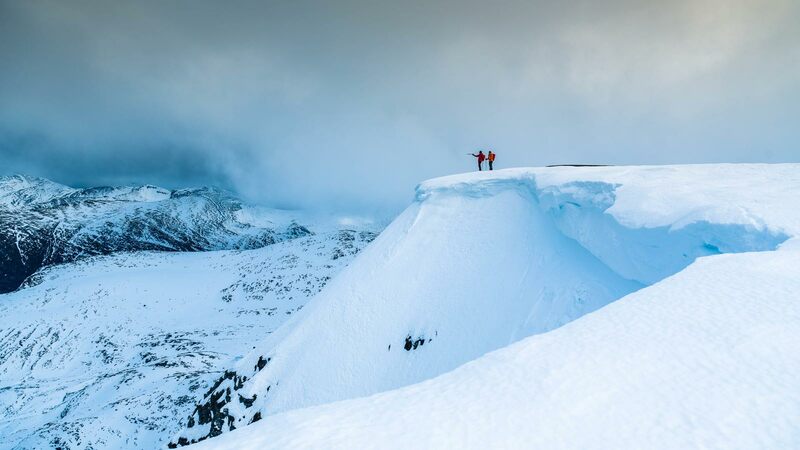 You'll have revisited and refined the essential skills of winter mountaineering whilst journeying on the larger mountains of the area to tackle some of the more challenging mountaineering routes and summits. We'll also make full use of the evenings by offering a number of technical lectures which re-enforce and expand upon the daytime activities. 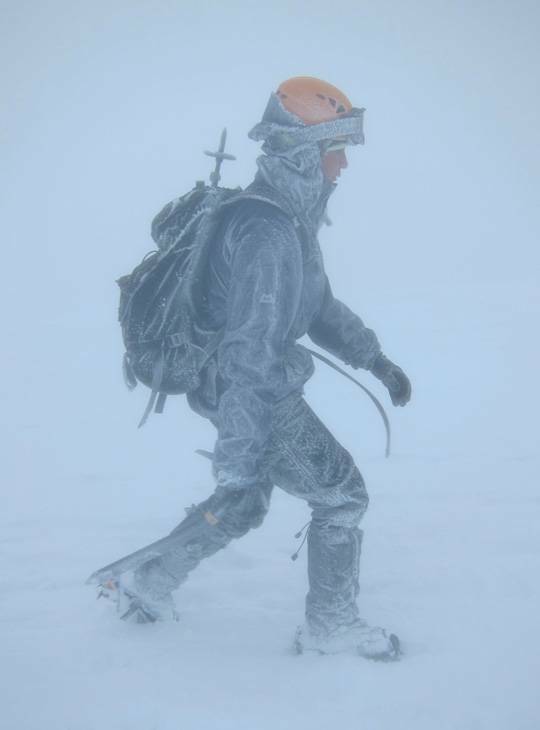 You should have completed our Scottish Winter Mountaineering Course (or have similar experience) and be confident in the use of crampons and ice axe. By this stage in your mountaineering career you will have a good understanding of the physical demand of five consecutive days out in the Scottish mountains and you'll be fit enough for five full mountain days. Be prepared for several days of over 1000m of ascent by the more challenging routes. Be prepared for several days of over 1000m of ascent by the more challenging routes. You should have a high level of hillwalking fitness with the ability to spend 6-8hrs walking on steep paths and on broken terrain. The days will often include 800-1200m of ascent and descent. You'll also need to carry a rucksack with your spare clothing, lunch and equipment in - this could have an approximate weight of 6-8kgs. You'll reach this level of fitness through regular summer hillwalking and 2-3 exercise sessions per week, including; running, cycling, walking or playing sport, these should feel challenging and tiring sessions. Some upper body strength will be beneficial but you should focus mainly on leg fitness and stamina.